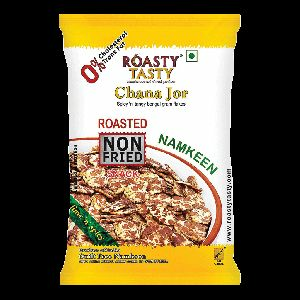 chichian shaped, potato based pellet seasoned with mexican chilli flavour gives amazing taste. 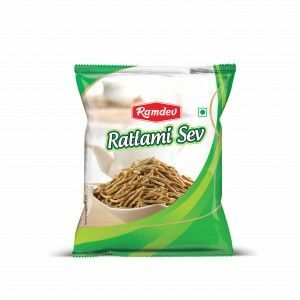 We are offering ratlami sev, this material has been prepared with besan, indian natural spices, refind oil etc with our making recepie. 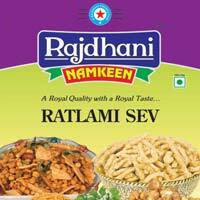 We are offering Ratlami Sev. 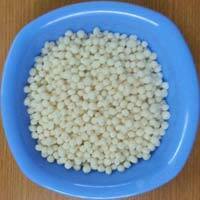 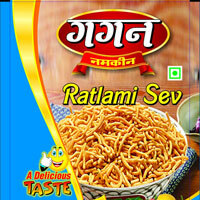 We are manufacturer & supplier of world famouse Ratlami sev. 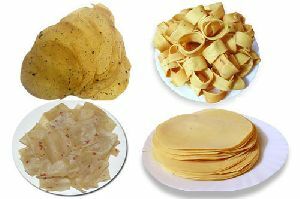 Our Sev is manufactured from best of the ingridiends and indigenious process. 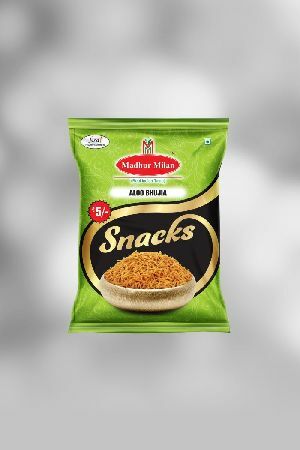 We are offering Ethnic Snacks. 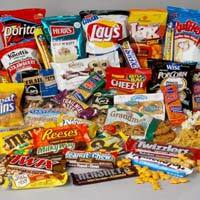 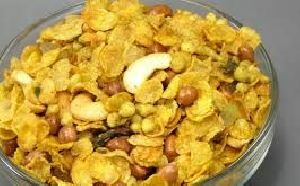 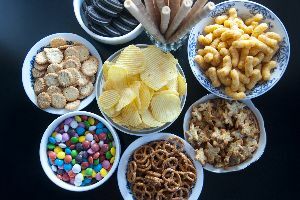 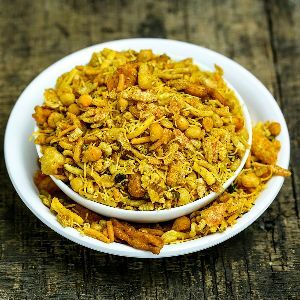 crunchy, indian-style dry snacks popular among ethnic population mix of dried vegetables, nuts and legumes. 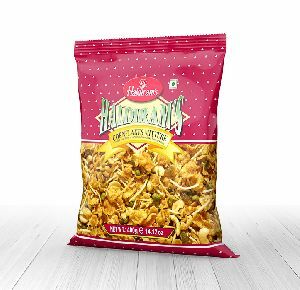 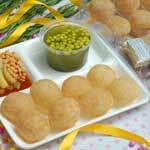 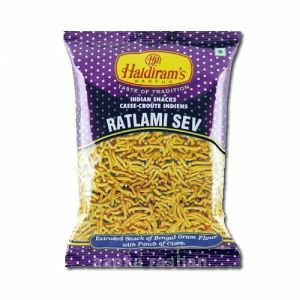 Haldirams Ratlami Sev is a snack that is prepared with nutritive gram flour.Children mainly love this snack.They can take a small suitable pack to their schools or you can get it your office for those breaks times. 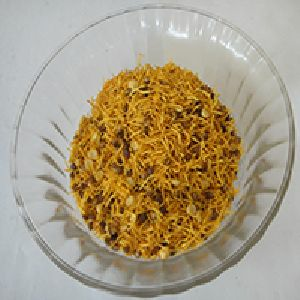 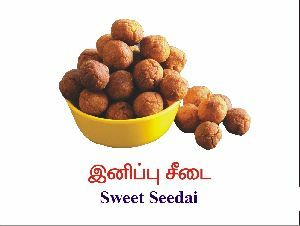 We are offering methi mathri. 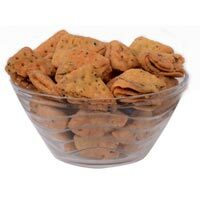 Mathris are savory deep fried crunchy crackers, they are a popular snacks in north india. 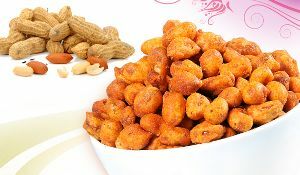 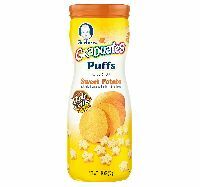 Their quality of being super crispy makes them equally popular with kids to elderly. 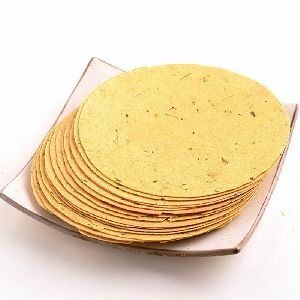 methi mathri is triangle shaped biscuits, in addition to jeera and ajwain they have methi which gives it extra flavour. 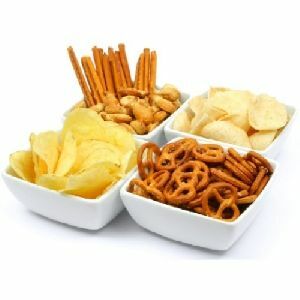 CRAX Corn Rings have a lower fat content than most populairresistible taste, healthy ingredients, and a whole lot of fun! 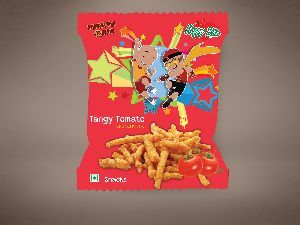 Four exciting flavours - Chatpata, Tangy Tomato, Masala Mania and Pudina Punch - guarantee lip-smacking satisfaction. 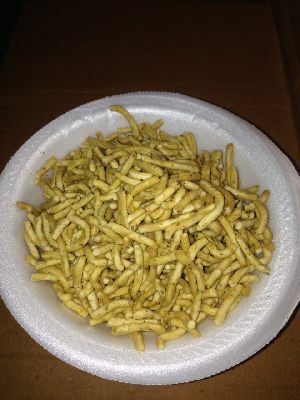 It's unique ring shape has captured the hearts and fingers of two generations of children! 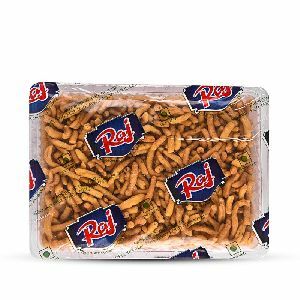 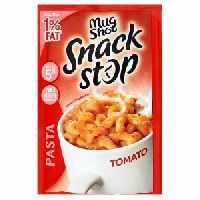 r snacks. 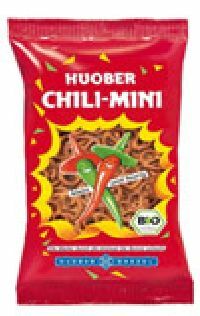 Huober Organic Chili Mini Snacks Ingredient :Chili- Pretzel :- Wheat flour (87%) (Paprika, coriander, cumin) Chili (0.7%). 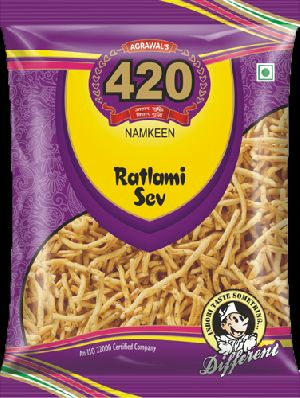 Tasty A spicy and baked mix, its taste shall melt in your mouth each and every time. 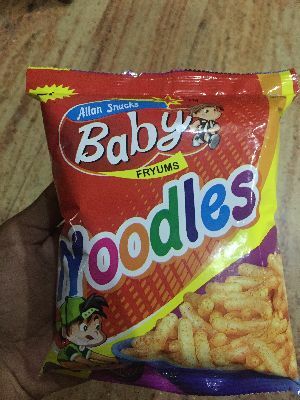 It is wholesome and satiating at the same time.